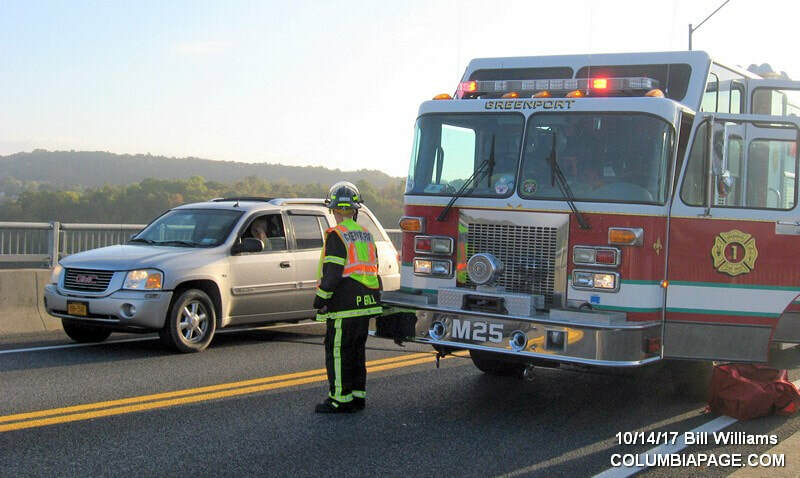 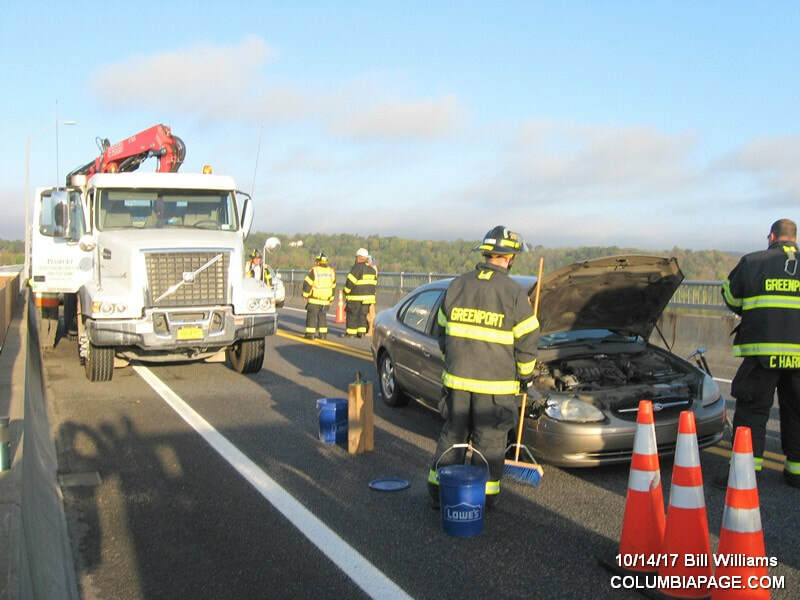 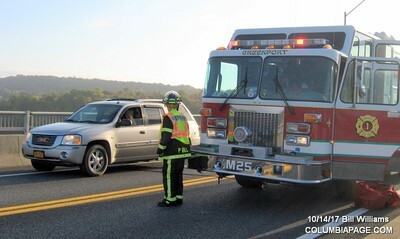 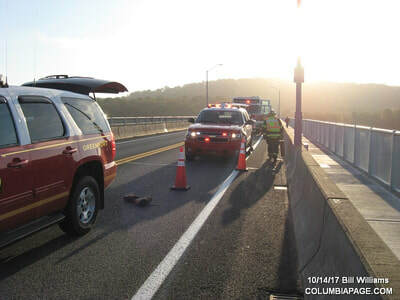 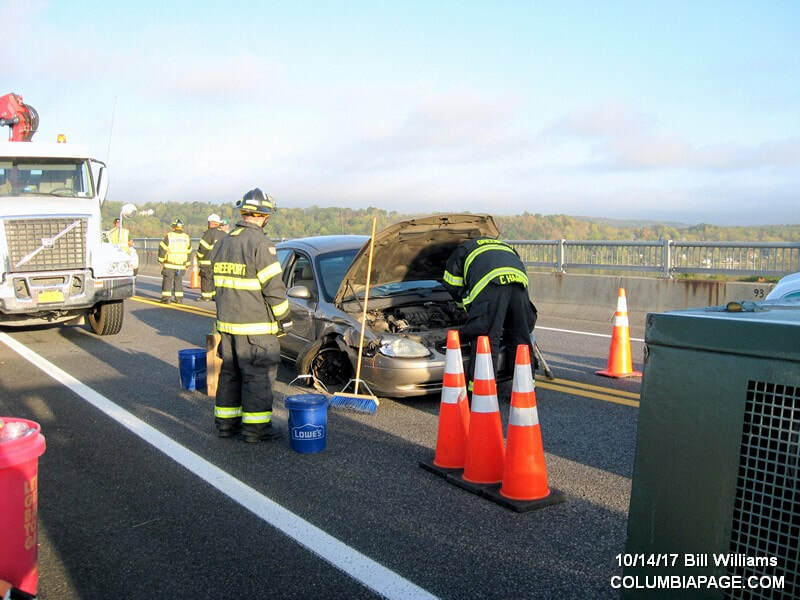 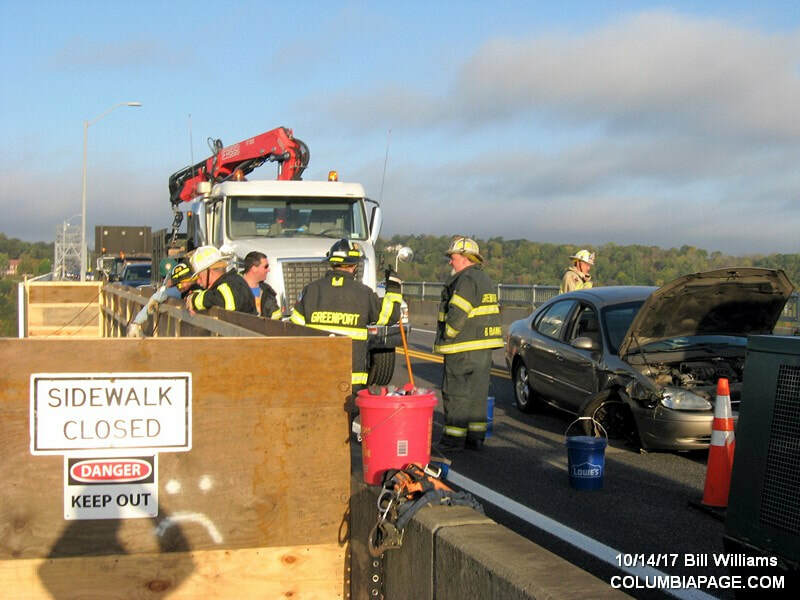 Columbia County 911 dispatched Greenport Firefighters and Greenport Rescue at 7:53am for a reported accident on the Rip Van Winkle Bridge. 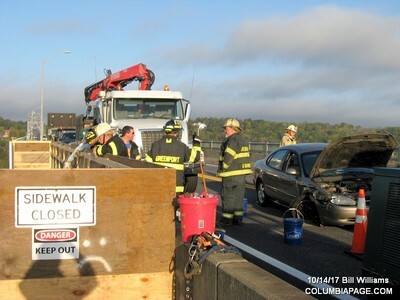 It was reported that a car struck a construction vehicle. The Greenport Police Department and Catskill Police Department were on the scene. 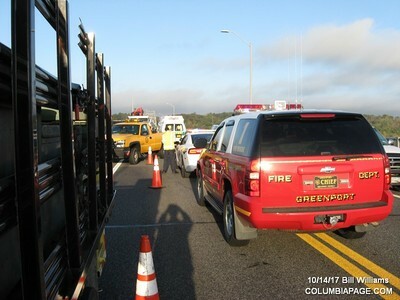 Firefighters were back in service at 8:59am.